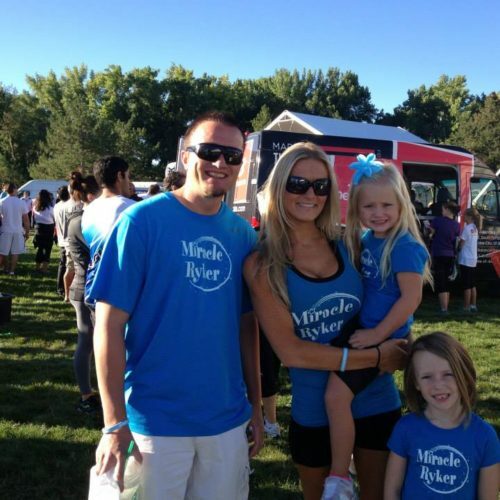 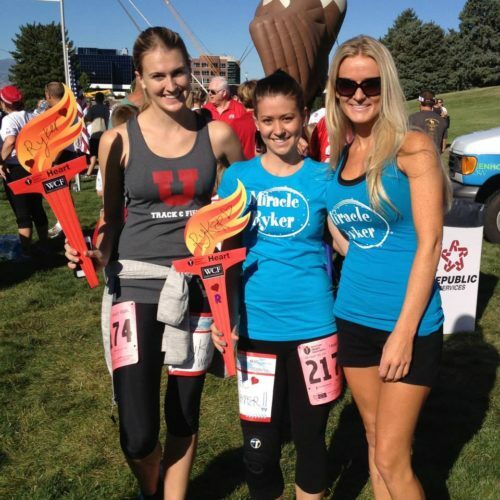 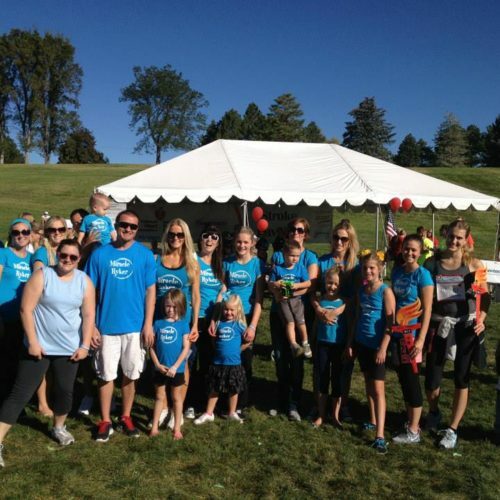 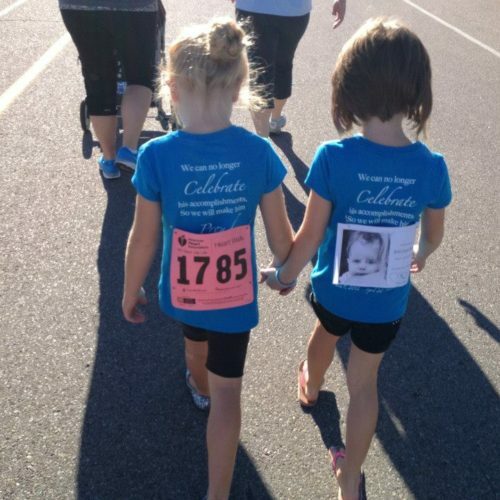 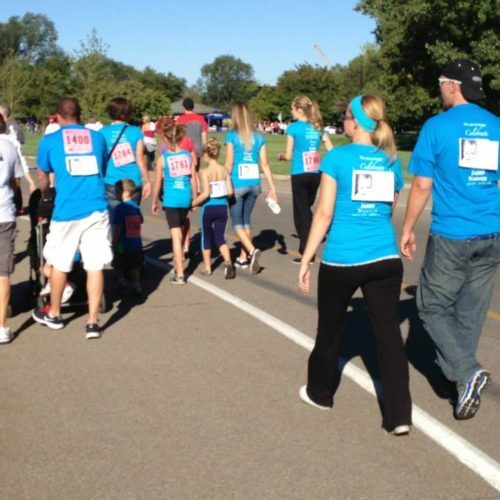 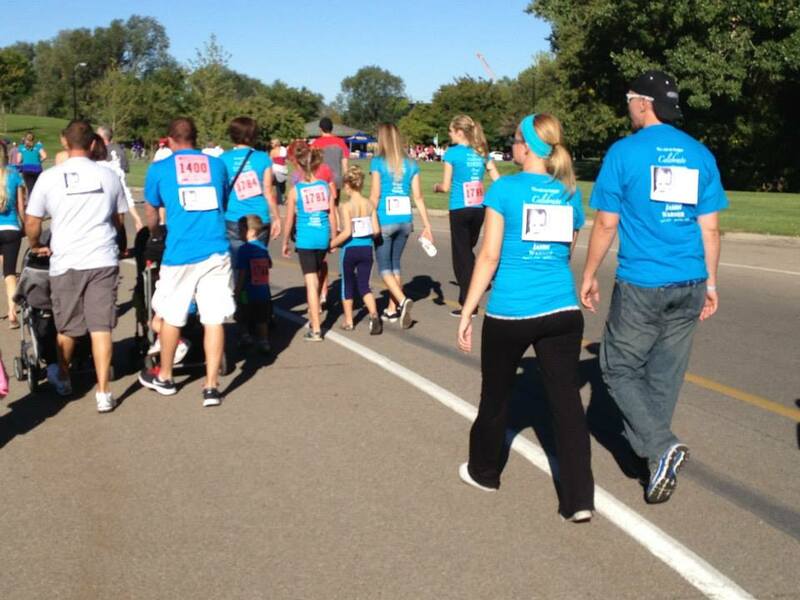 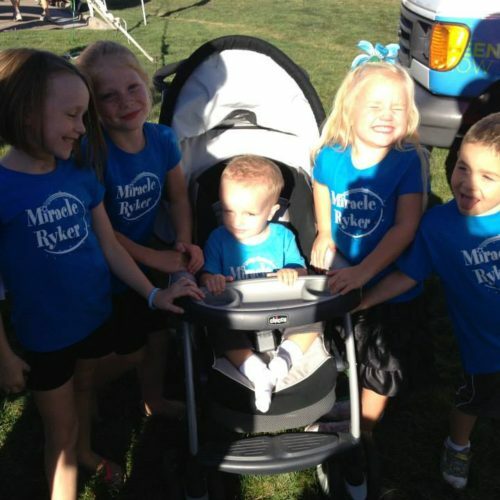 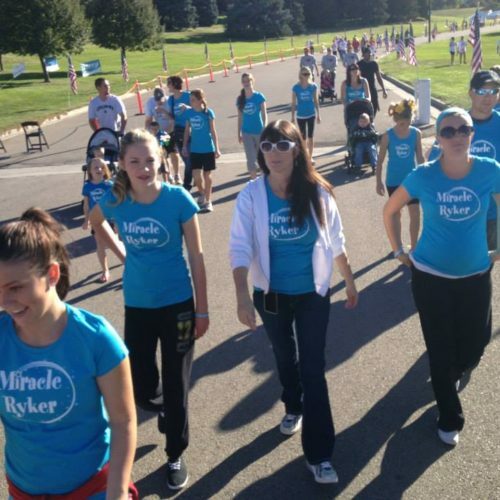 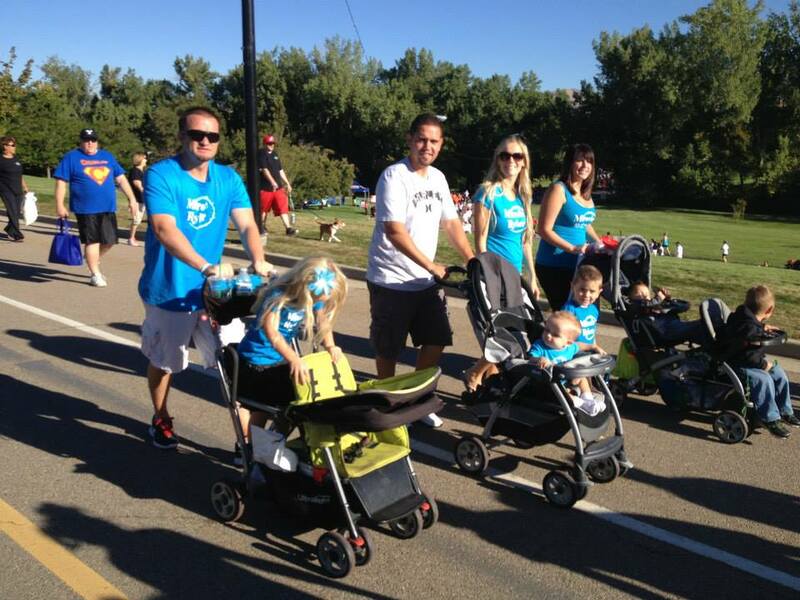 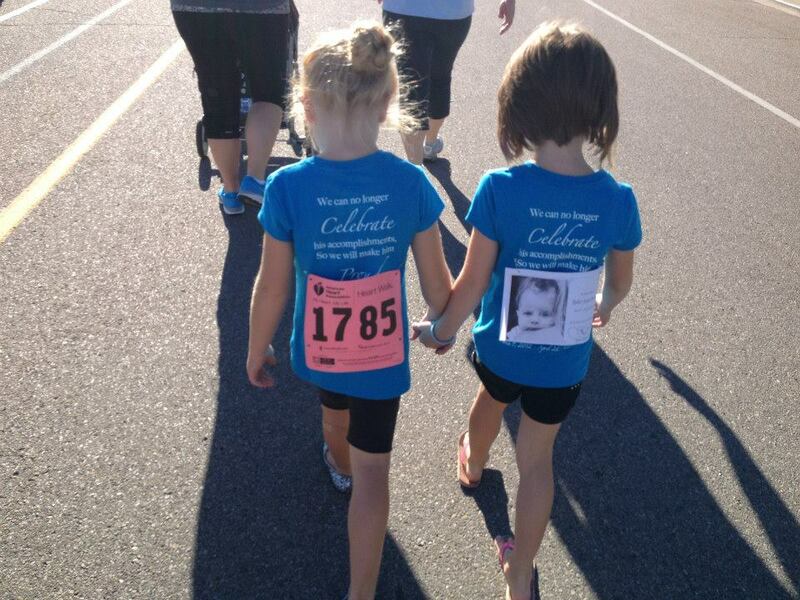 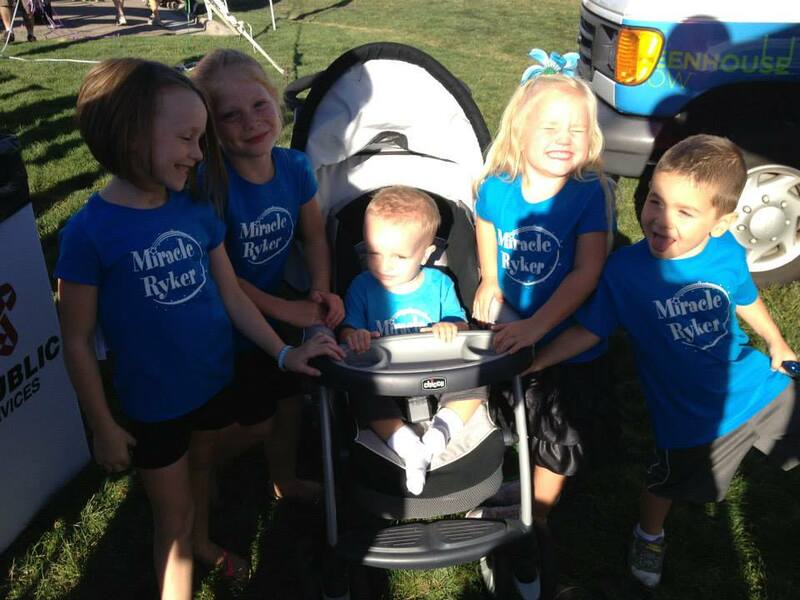 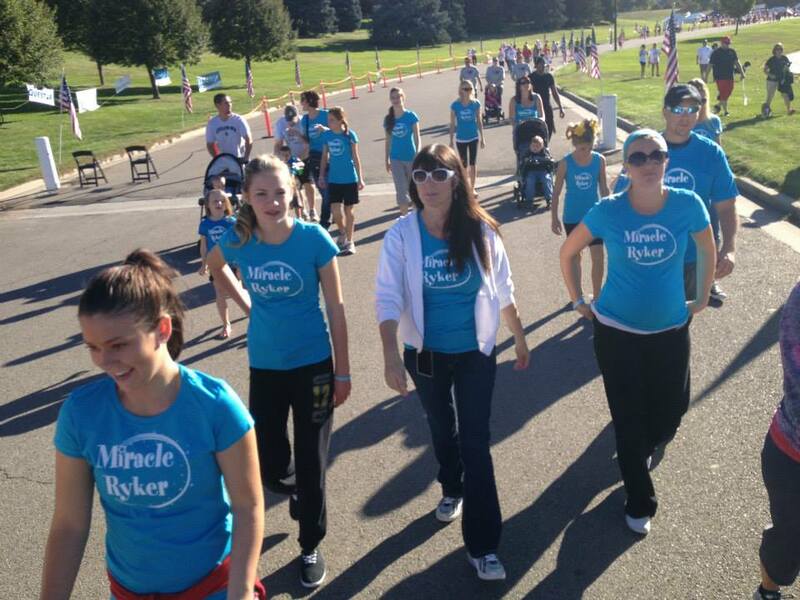 What a wonderful turnout we had for our Miracle Ryker Team! 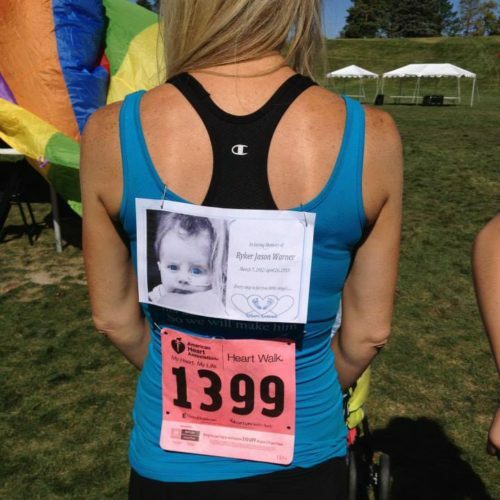 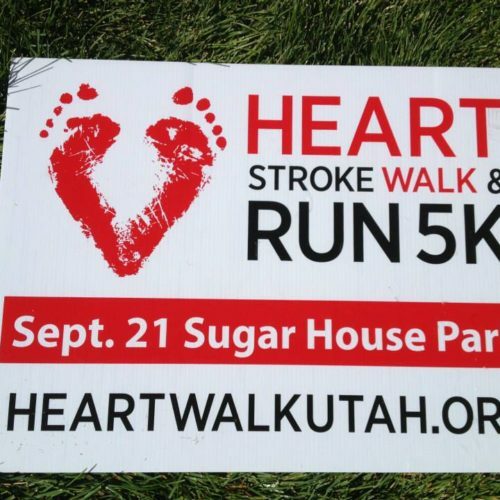 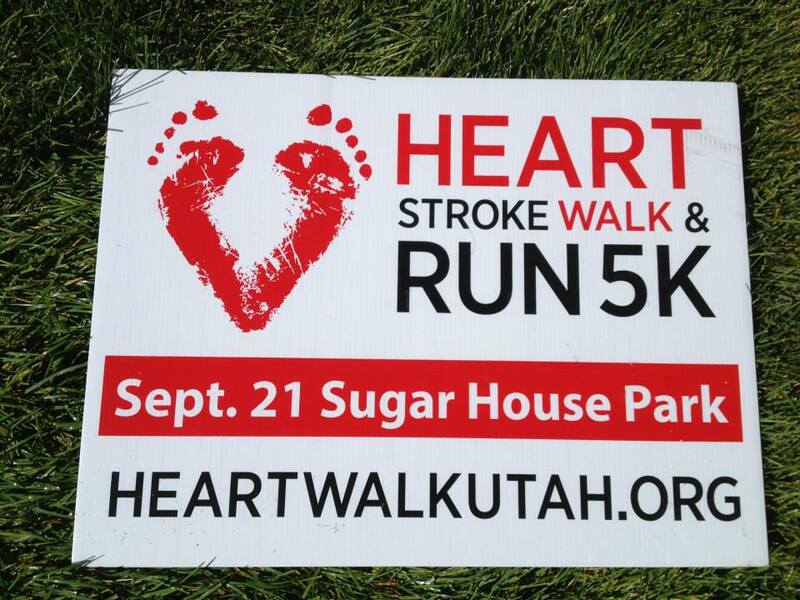 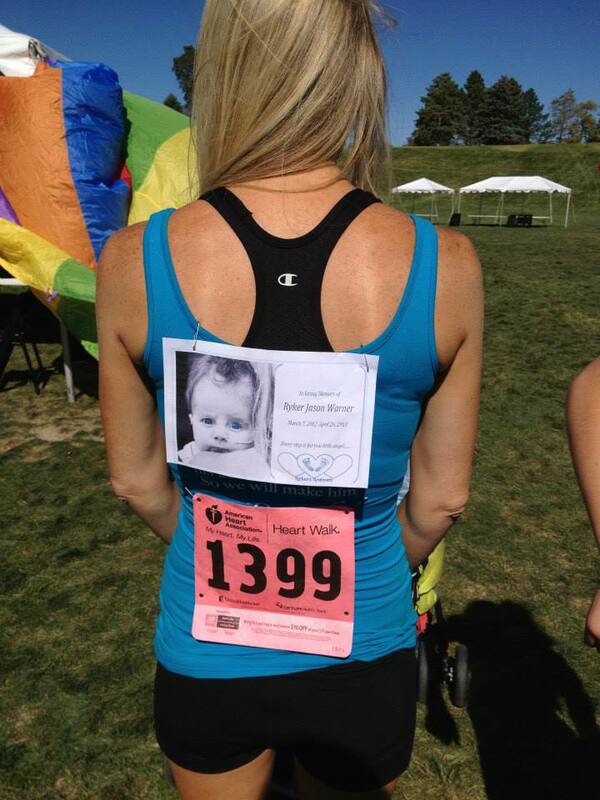 We had over 50 people walk in our sweet baby boy’s honor & memory! 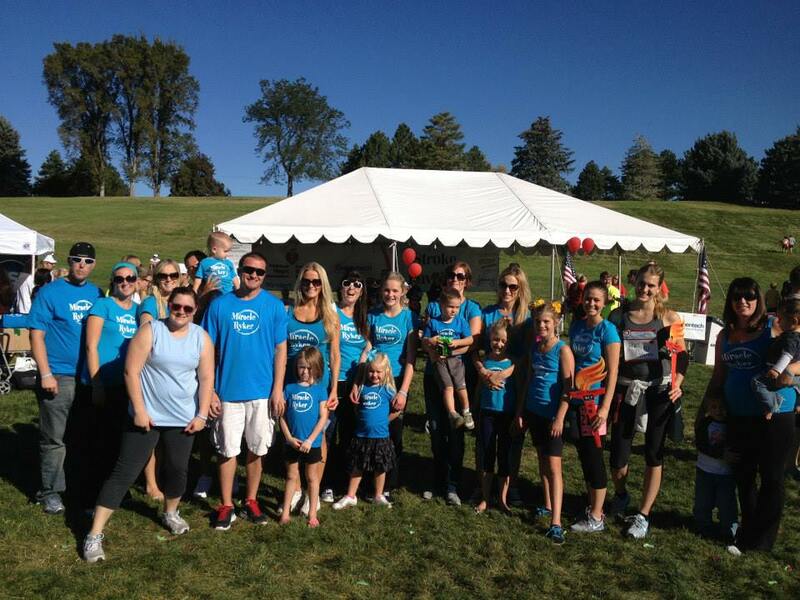 Thank you all for coming out! 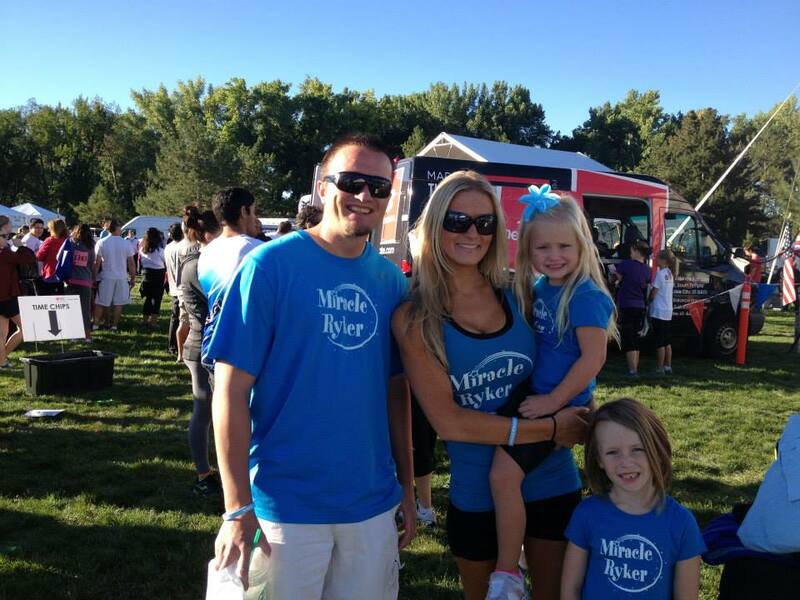 It means so much to my Family!